As an admissions interviewer for Northwestern, I’ve met countless high school seniors with unique backgrounds and personalities vying for a seat in Northwestern’s newest freshman class. As we sit down to talk in local coffee shops or schools, many would show me their shining resumes and transcripts, boasting straight As and impressive leadership involvement. I knew they were proud of their accomplishments and they should be. But as an interviewer, those weren’t the most memorable candidates. The ones I remembered the most clearly — sometimes the students for whom I wrote the strongest recommendations — often were those who didn’t do what they were “supposed” to. They “dominated” the conversation. I say they “geeked out” about their passion. One interviewee gushed about an astronomy project he worked on. He got more and more excited and because my astronomy knowledge was certainly nowhere near his, I listened enthusiastically. I tried to learn from this enthusiastic individual many years my junior. He didn’t try to temper his love for the subject and tone himself down, which earned my strong recommendation. They discussed “unprofessional” topics. I say they were real. At some point during these conversations, we start talking about personal experiences, moving away from just extracurricular involvement and school subjects. Personal challenges, family and friends, and teachers. The few memorable candidates shed away the pretense of being a perfect person. They shared stories of struggle and sometimes stress. Sometimes it got emotional. They were real. Remember, this is not a job interview. This is an interview for me to understand the human side — not just the student side — of you. They “knew too much.” I say they were resourceful and curious. Some of them would tell me they did some research on me after being assigned to be my interviewee. Some students asked specifically about my work or university experiences. They did their research, prepared engaging questions, and showed their desire to learn and make the best of the interview. Information on most people is readily available online. Those who access it are just the most curious and proactive. After a couple years of interviewing NU applicants, I realized that most students had the wrong impression of the admissions interview. 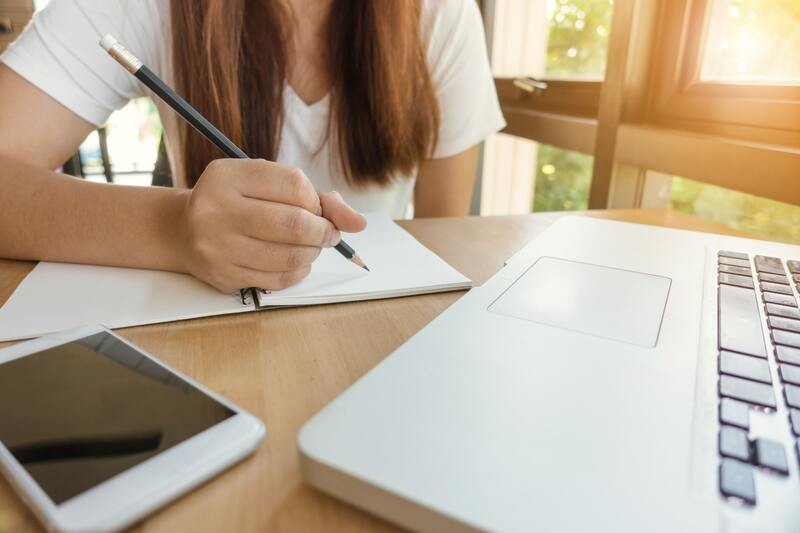 Radhika Joshi, a former senior admissions interviewer at one of the nation’s top liberal arts colleges, tells us this week what most applicants misunderstand about the college admissions process. If you missed the first part of the interview, read it here. Radhika at Denison: “That is actually a really good question. In my experience a lot of people think that senior year and the summer before senior year is when you start the process. That’s when you start going and visiting and interviewing and all of that, but I think a lot of important research beforehand is what really makes the difference. If you’re going to interview with a school, make sure you do your research. First of all, make sure that’s somewhere that you’re actually really interested in. Also just to understand what the little basic facts about the place are. It shows a greater level of interest in the school itself if you already know just the little things like “Oh, yeah. I know this is a small school.” I’ve had conversations with people — not in an interview sense — but just general conversations where they didn’t know Denison was a liberal arts school, which is obviously really important. So, doing that research beforehand really makes the difference. Stumped on your college apps? Have a question and need a personalized answer? Members can submit a question to be considered for expert review and publication in the Q&A every week. Admissions directors and officers oftentimes tell me about their frustrations reading generic “Why College X?” essays. This essay should demonstrate your thorough understanding of and excitement for that particular college. It should articulate how and why an individual like you would best take advantage of and contribute to that college’s environment. Unfortunately, most applicants just describe why they want to study their chosen major and why they want to go to college in general. That won’t get you in. Bryan Enochs, the Director of Admissions at the University of Michigan College of Engineering, told SocratesPost how terrible some application essays are. When you can change out “University of Michigan” for the name of any other school in your essay, you won’t convince anyone you’re a good fit for that college. So, how do we convince the admissions committee we know why we want to go to our chosen school? We need to know the campus, its culture, its quirks, and even its history — like an insider. The more unique details you learn, understand, and express in your essay about your desired college, the more likely the reader will think you are unique too. Let’s investigate a college the way an investigative reporter would. If you fit any of the following criteria, you’ll find yourself in the real-life characters depicted in Alexandra Robbins’ investigation of the epidemic sweeping our country: overachieving high schoolers. Though published in 2006, the book remains relevant today in a persistently more competitive college admissions environment. The teenagers featured in the book, though accomplished, shed light on the dangers of a highly competitive, stressful, all-or-nothing academic environment so prevalent in rigorous American high schools today. Are you killing yourself, your self-esteem, and your relationships just to get into college? 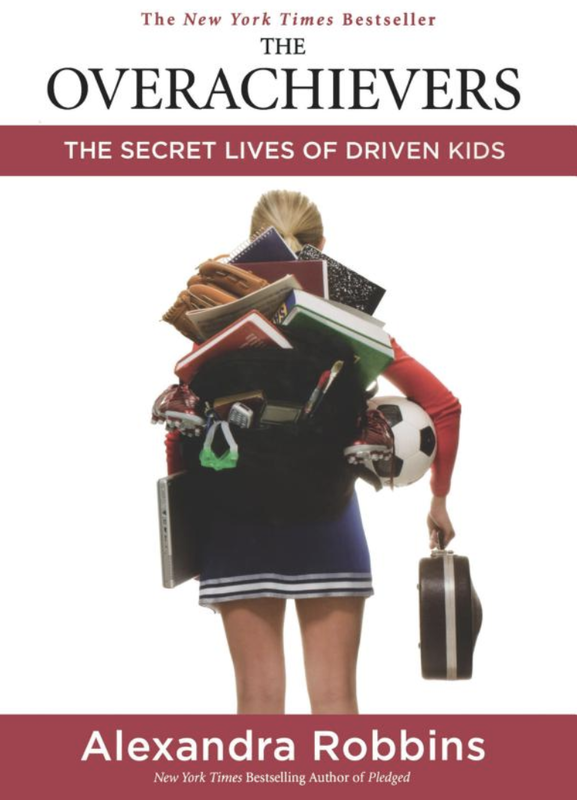 SocratesPost has compiled our 5 major takeaways from The Overachievers: The Secret Life of Driven Kids. If you answer “yes” to any of the questions in our 5 lessons, you might be a part of the “American high school overachievers” epidemic. PreviousWhat does ‘showing passion’ really mean to the admissions committee?